Once again security researcher have done a awesome thing with Android, and again disclosed the critical vulnerability on Android operating system. 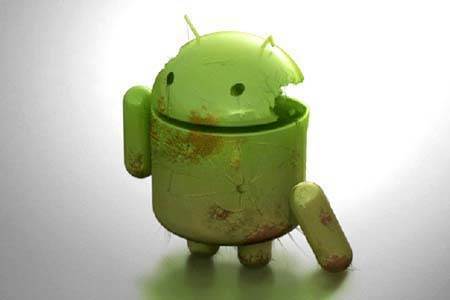 Chinese researchers have identified another vulnerability that could be leveraged to modify Android apps without altering their cryptographic signatures. On the blog post, researcher have said that, this vulnerability is different from the one identified by Bluebox Security, but its both effects are the same. Pau Oliva Fora, the one who wrote the POC exploit for the “master key” flaw, and Bluebox representatives have confirmed for IDG that the new attack method is possible. Method described by the Chinese researcher is much limited, as this works only on APK files which is under 64 kb.